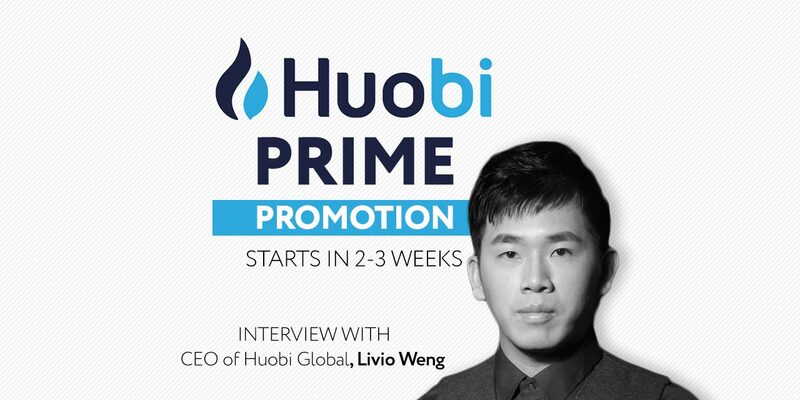 The launch of Huobi Prime, the platform for coin startups, is set for today and in a preview to its debut moment, Huobi CEO Livio Weng, did an interview with Odaily News, in which he spoke of Huobi’s latest addition to their blockchain empire. 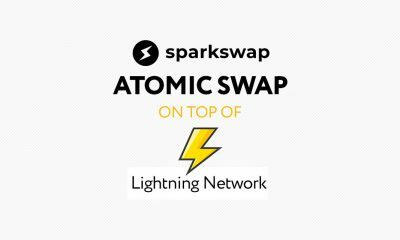 Since the announcement of the Prime, the comparisons between it and Binance Launchpad have persisted. Huobi’s internal exchange offering (IEO) platform may prove a substantial challenger to Binance, who have been making and breaking records with their launchpad. Huobi prime is set to launch today, for more information on Huobi and the outcome of the launch or any other crypto news, stay up to date with Asia Crypto Today.